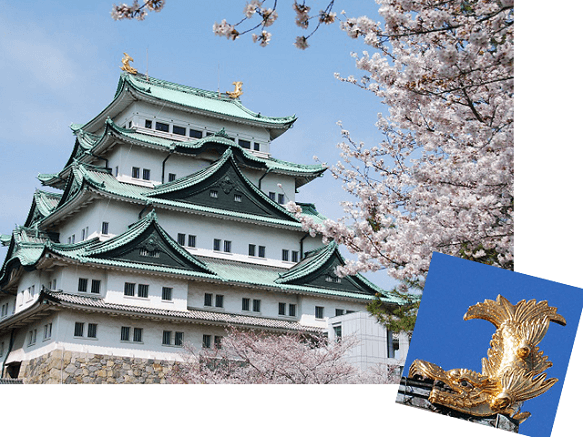 Nagoya Castle was constructed during the Edo Period and was one of the largest castles at the time. 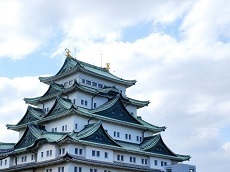 The castle was built under the Tokugawa Family for its Owari branch. 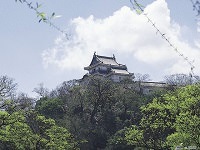 The attacks during war in 1945 destroyed much of the castle buildings but the castle has been under reconstruction since. Today the reconstructed castle keep features a modern museum that exhibits the history of the castle. The castle's palace is still being reconstructed, using traditional construction materials and techniques to achieve a look as close to the original castle as possible.